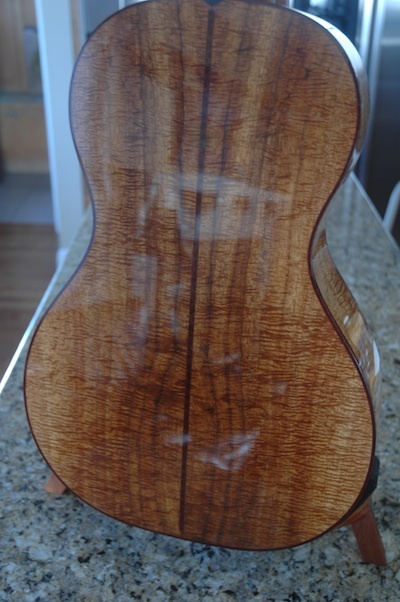 Let’s start with the Lava Light. 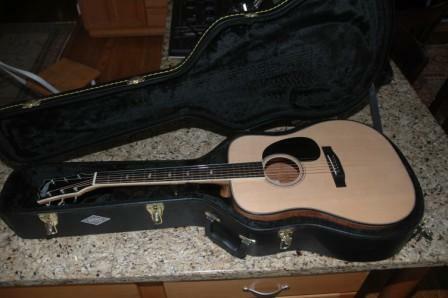 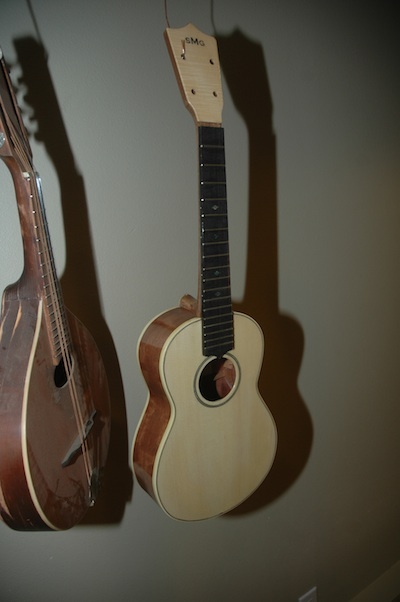 After William left for UW, several items which I coveted were left behind. 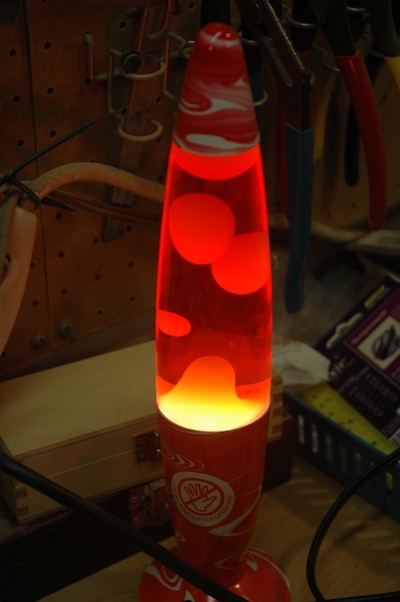 Lava Light (or Lamp)! 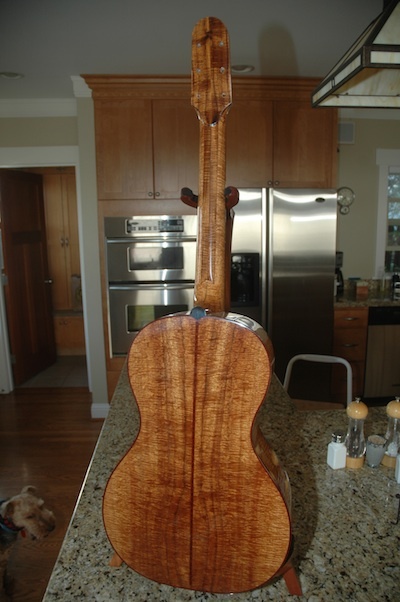 I mapped out a schedule for the completion of Uke 1101, and it is possible to complete before I go to Salt Lake for Thanksgiving. 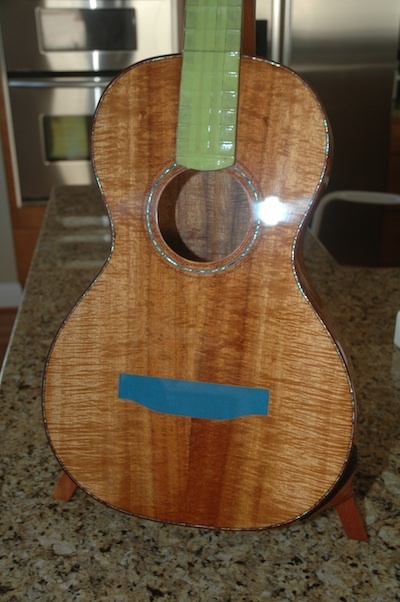 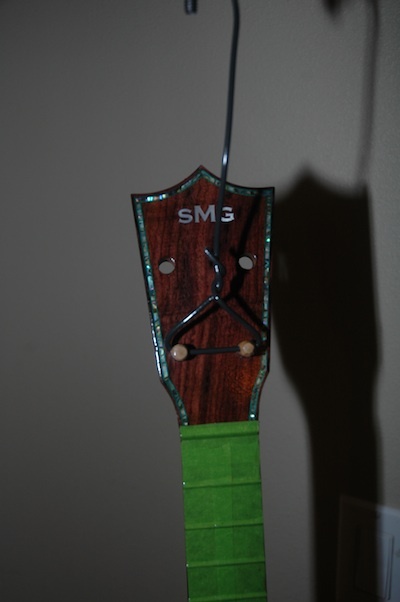 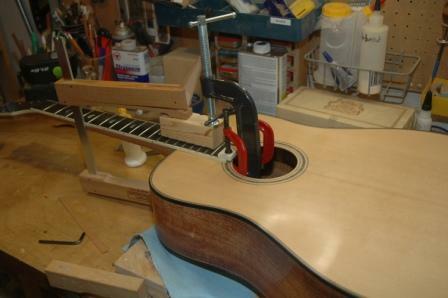 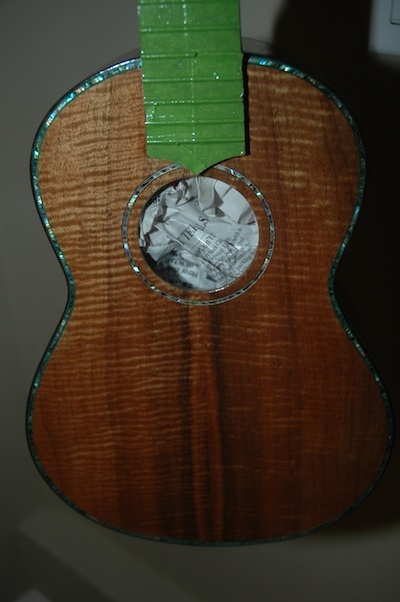 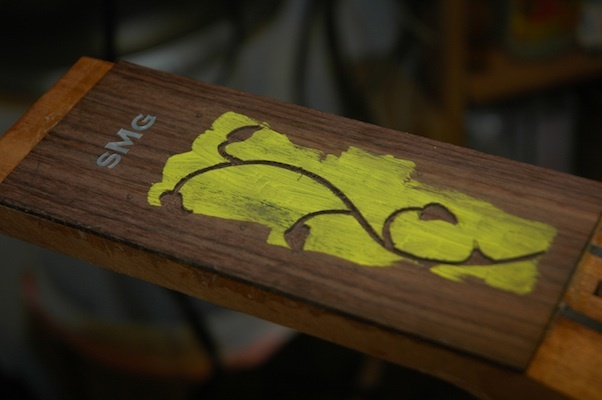 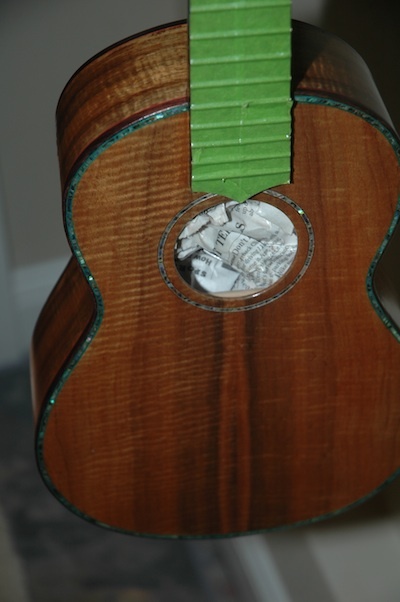 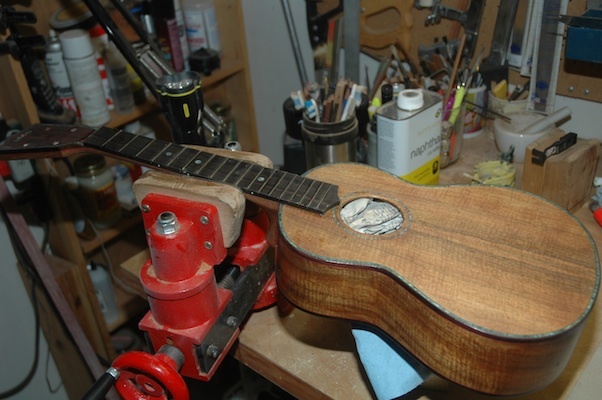 It will be a bit tricky to continue working on the uke while the lacquer is curing. 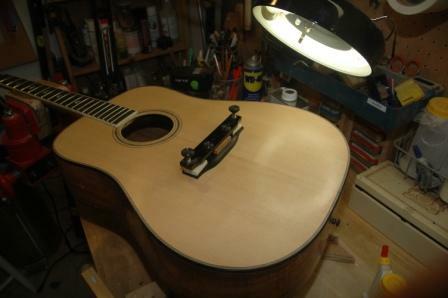 Today, I finished the 8th coat of lacquer, with an intention of putting on 20 coats. 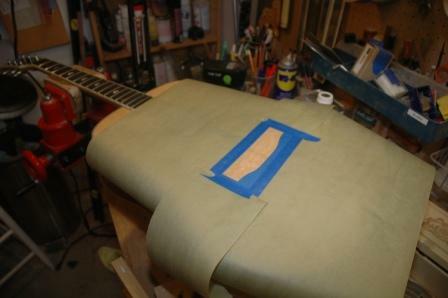 Tomorrow I’ll add 4 more coats. 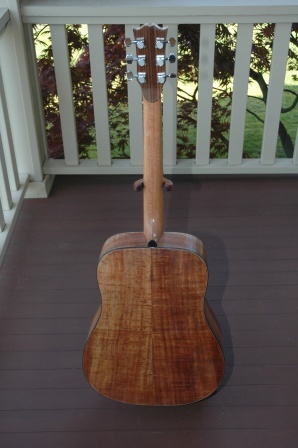 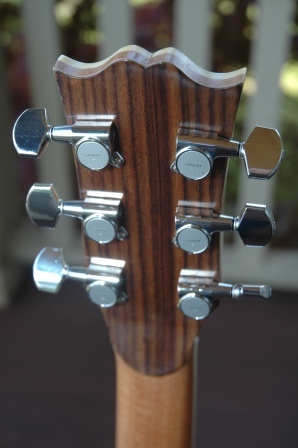 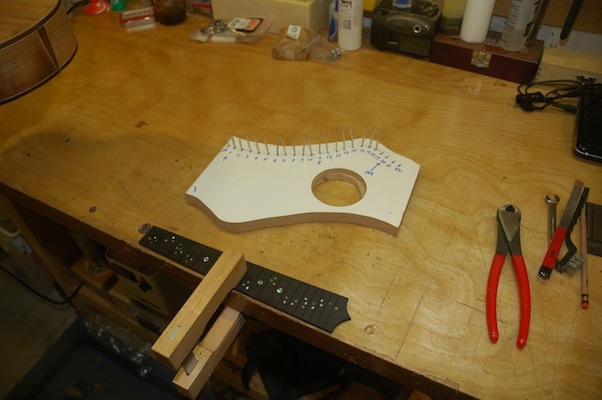 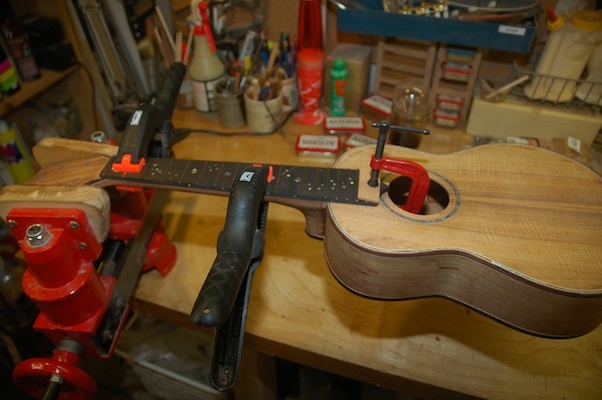 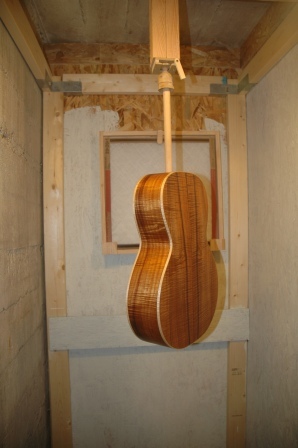 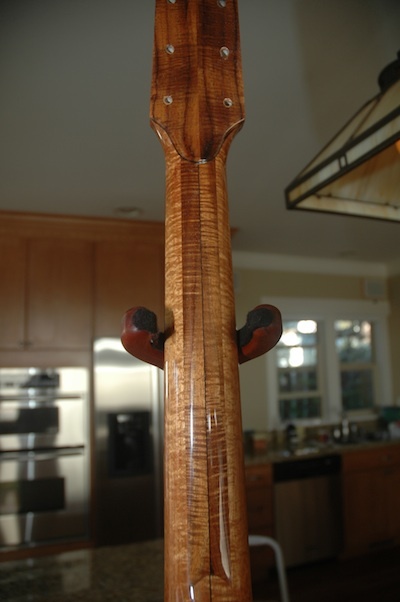 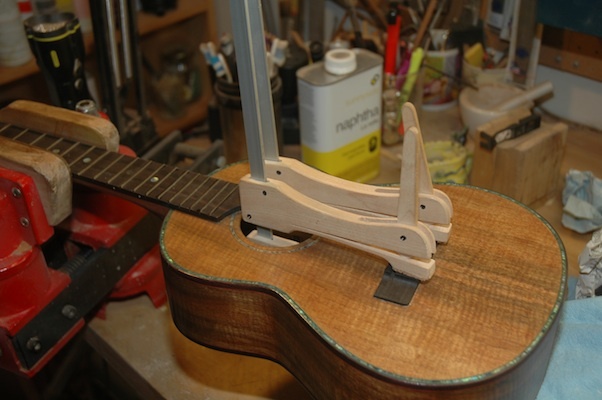 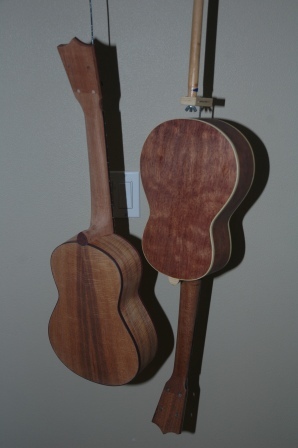 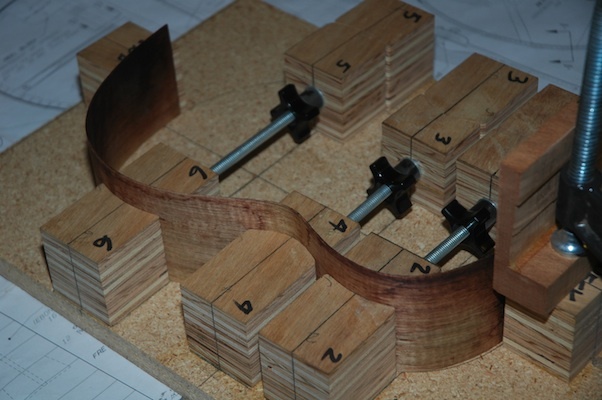 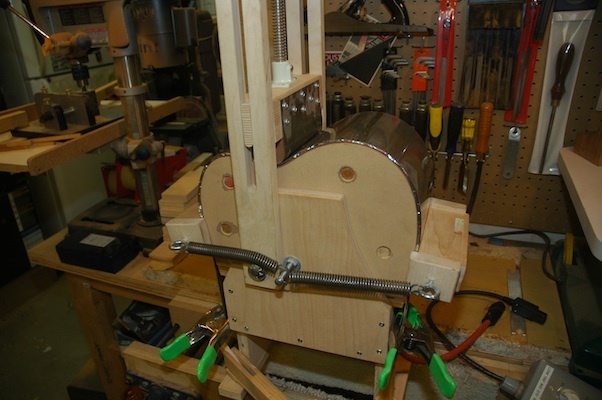 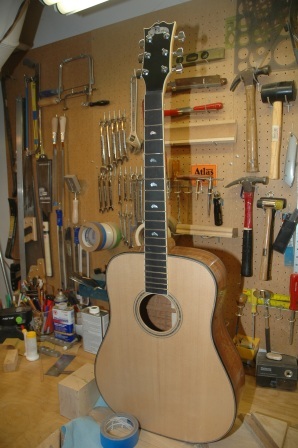 Coincidentally, I am adding coats to the Bubinga uke, and after tomorrow’s application, it will have 24 coats. 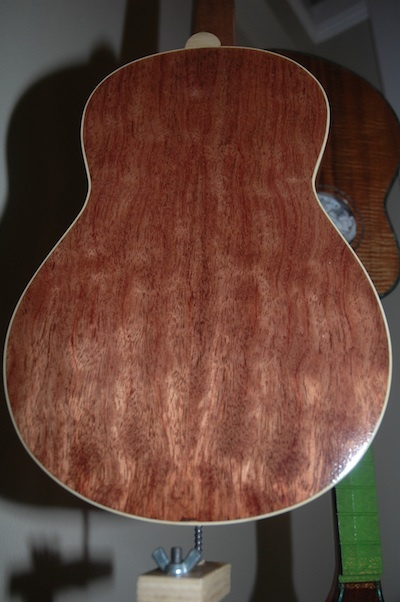 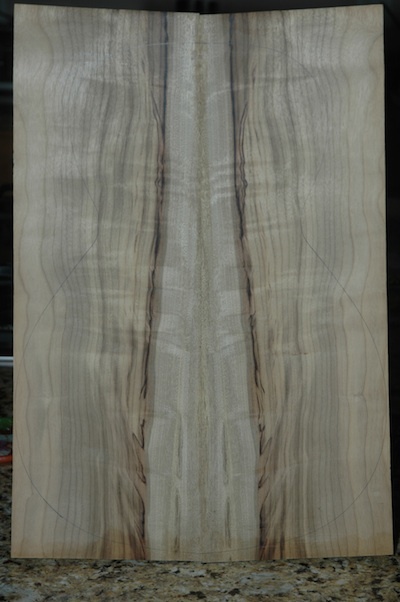 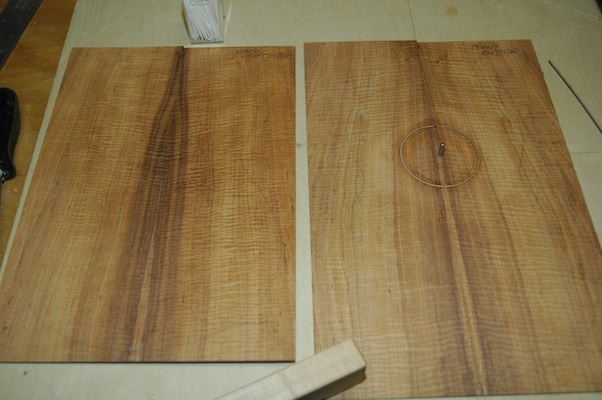 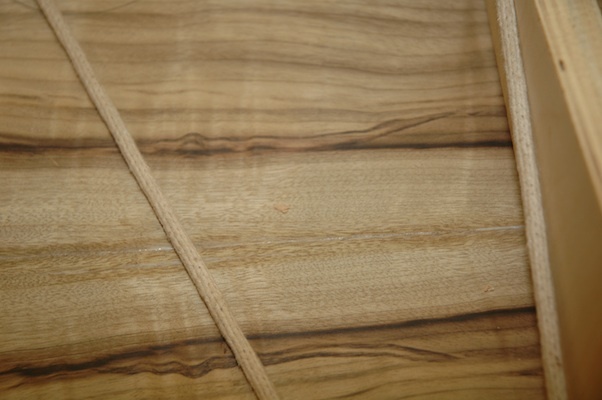 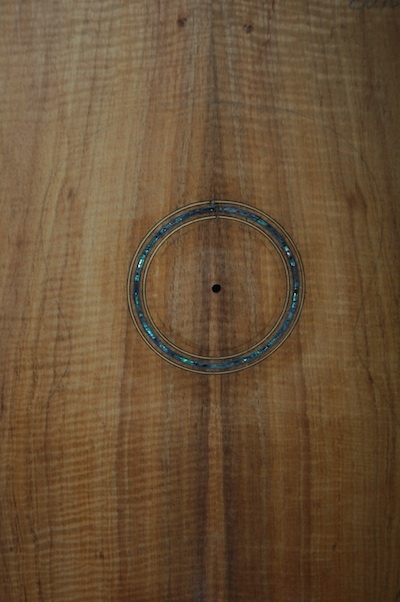 This is the back of the Bubinga. 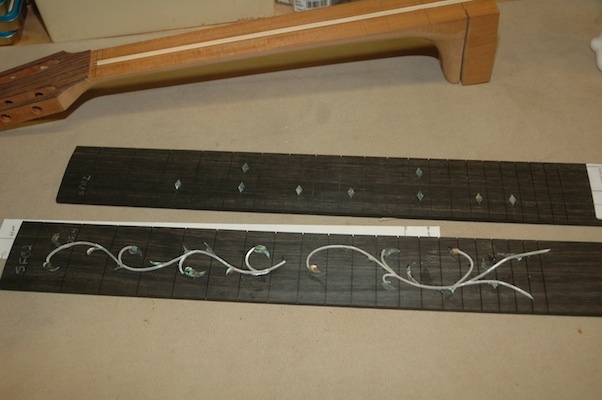 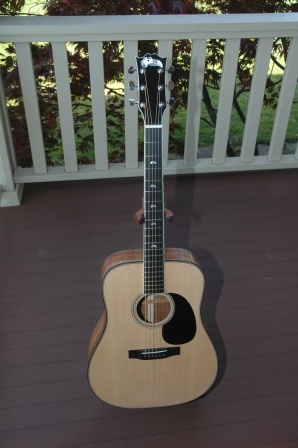 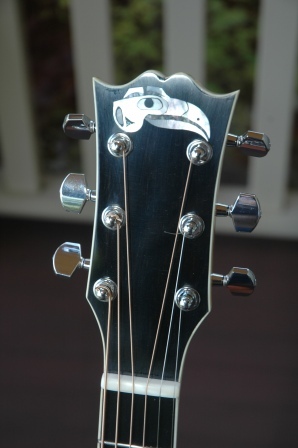 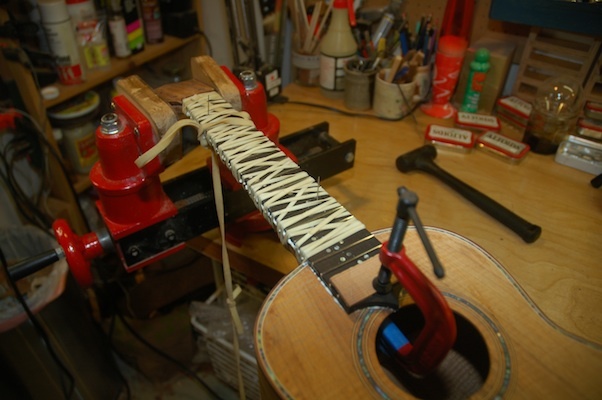 Between coats I attached the fret markers to the Hybrid’s fretboard and the Thorn and Vine to 1202 (Bob). 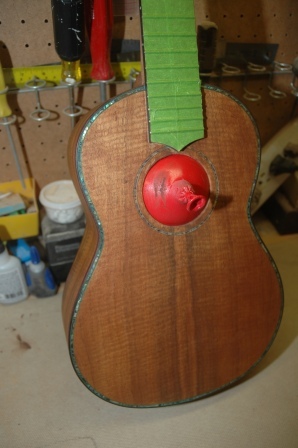 The shell is glued to the surface with white glue. 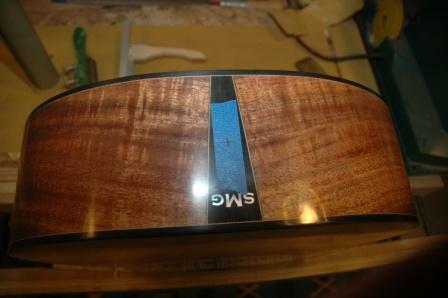 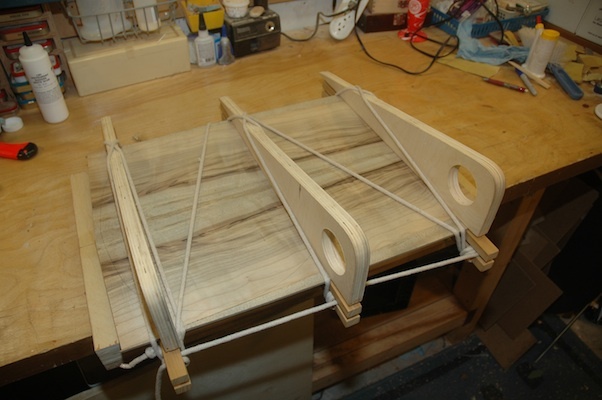 I will score a border around the glued shell, then pop off the shell in preparation for routing a channel.